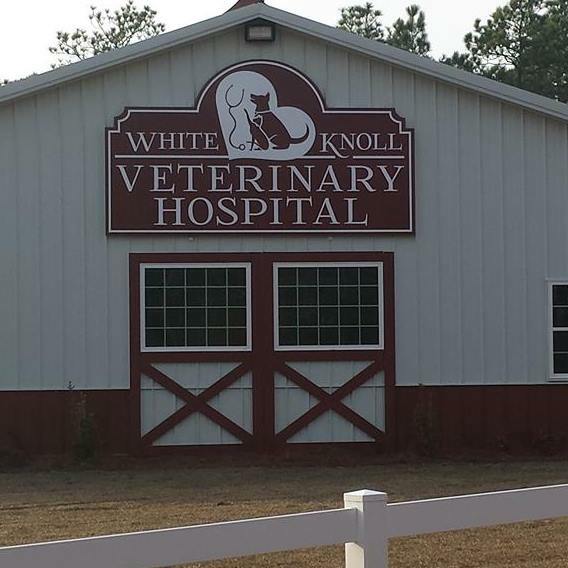 White Knoll Veterinary Hospital, located in the White Knoll (Red Bank) area of Lexington SC just ½ mile (West) from White Knoll High School. We are a full-service small animal veterinary hospital (offering Limited Equine). Dr. Dannell Johnson and her caring and skilled staff are happy to serve you in caring for your dogs and cats. We are committed to providing quality veterinary care throughout the life of your pets. 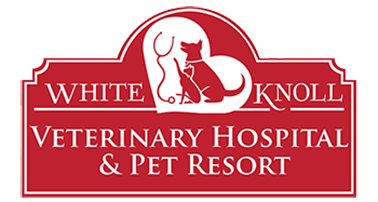 White Knoll Pet Resort is located directly behind/beside the Hospital. We believe that pets are family too and while you're at work or away on a trip, we will be here to provide the loving care that your pet needs. We offer specialized boarding, grooming, day camp, and pool therapeutics. We see to it that your pet is as comfortable as possible while in our care. Of course there’s no place like home, but we make it our goal to be the next best thing. Contact White Knoll Veterinary Hospital and Pet Resort to schedule an appointment or to request additional information about our services. We look forward to hearing from you. Please, NO Food after Midnight. You may leave water down for them.